Foreign sales for the series: Rights sold to China and the Czech Republic! young readers while they await Vol. 2: Avalanche!" 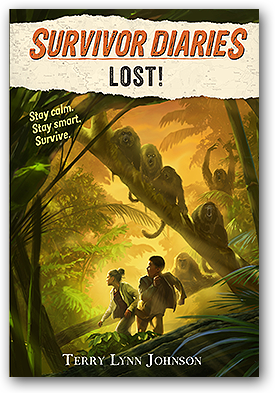 "Children ages 7-11 who love mettle-testing stories will love this one." 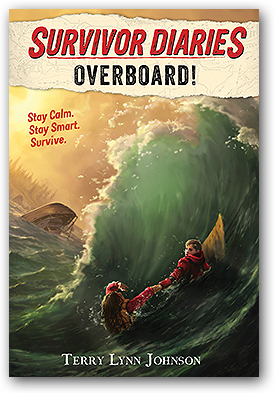 In episode one, eleven-year-old Travis and his family are on a whale-watching tour when disaster strikes and everyone is thrown overboard into the icy chaotic waves. 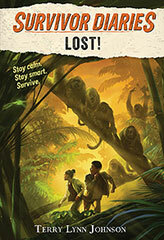 Separated from their families and struggling to stay afloat, Travis and twelve-year-old Marina must survive the freezing water and find food and shelter on a barren island. 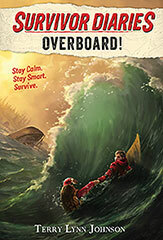 Will they escape hypothermia and overcome their greatest fears in order to be rescued alive? Stay calm. Stay smart. Survive. "A content-enriched page-turner with surprising depth." future career opportunities will make this a crowd pleaser." 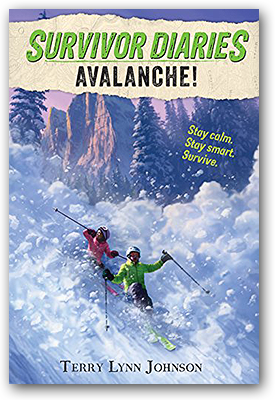 In a thrilling addition to the high-stakes Survivor Diaries series filled with real life survival tips and expertise, skiing in the Grand Tetons of Wyoming takes an abominable turn. 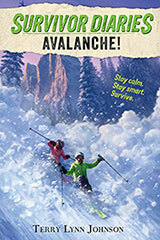 Twelve-year-old twins Ashley and Ryan have their grit and will tested to the extreme when faced with a powerful avalanche in this edge-of-your-seat survival story. "A quick and exciting read. 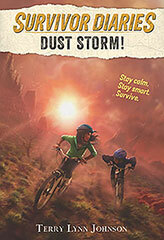 Kids who love the I Survived series will enjoy this nail-biting tale." "A strong addition to this new, emerging series." 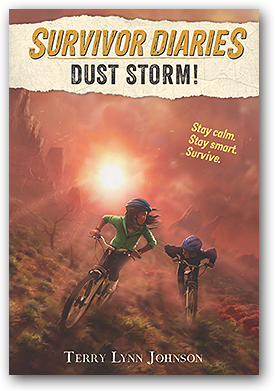 In this thrilling addition to the high-stakes Survivor Diaries series perfect for fans of the I Survived series and Hatchet, a geocaching field trip goes awry when two tweens wander off into the desert of New Mexico.